Calanque de Sugiton, luglio 2014. "I'm interested in many different types of music. My only criterion is that it be good. I don't care who's doing it, what the genre is, anything like that. 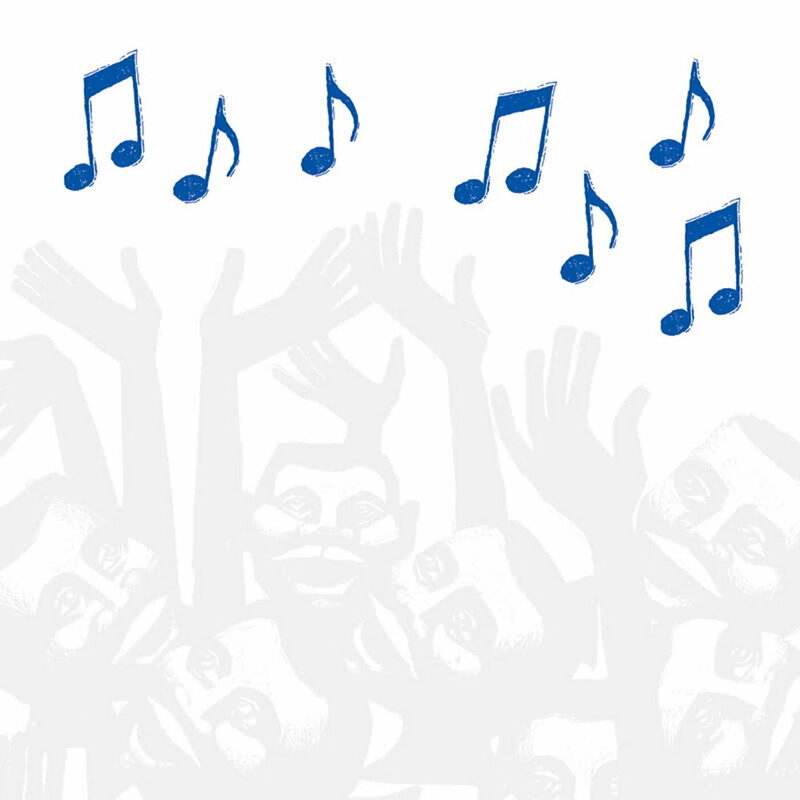 I think anything you learn about music is helpful to your overall approach and vocabulary. I've always tried to encourage students not to complain, but to look and see what they can do to make things better. This is what the Art Ensemble did, and all the groups from the AACM. I'm amazed right now that that this 50th anniversary is going on, and there's so much interest in it. Of course I'm pleased. You don't really have time to waste out here. These 50 years have gone past really fast". 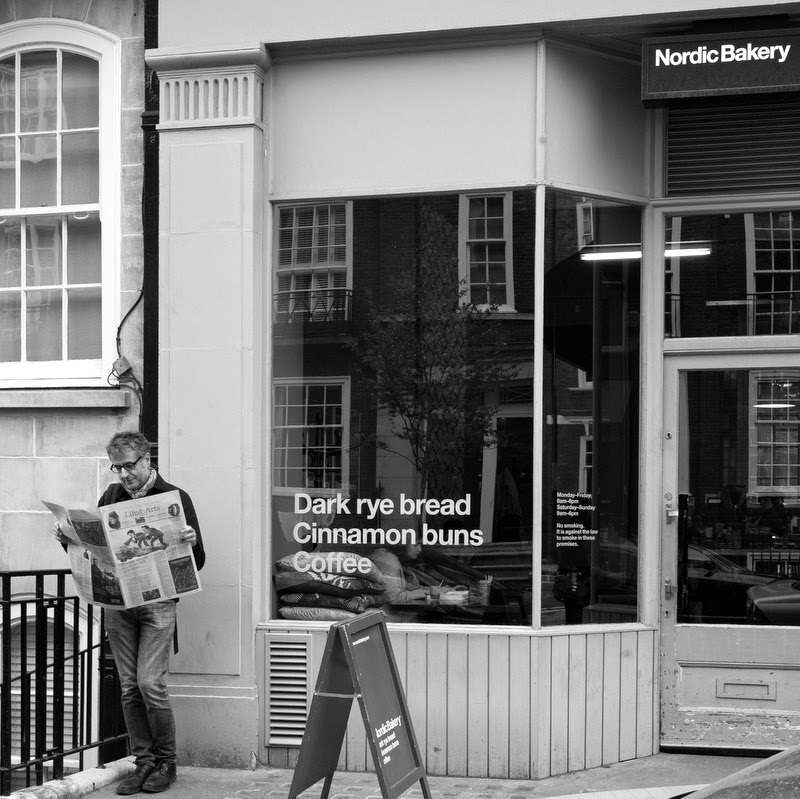 Nordic Bakery, aprile 2015. Foto: Fabio Lugaro. Come ho gia' scritto, piu' di una volta lo so, la Nordic Bakery e' il mio caffe' preferito di questa citta'. I cinnamon buns e il caffe' filtrato (forte proprio al punto giusto) della Nordic Bakery hanno il potere di sconfiggere anche il piu' persistente dei cieli nuvolosi dell'anima. Un luogo legato a mille conversazioni, a mille letture solitarie, a mille pagine di diario, al quale sono proprio affezionato. "The essence of loving kindness is being able to offer happiness. You can be the sunshine for another person. You can’t offer happiness until you have it for yourself. So build a home inside by accepting yourself and learning to love and heal yourself. Learn how to practice mindfulness in such a way that you can create moments of happiness and joy for your own nourishment. Then you have something to offer the other person". A questo punto la sfida e' riuscire a completare il racconto del viaggio dell'estate 2014 prima dell'estate 2015 :) Di la' in Flickr. "Doing, making, healing, cooking, caring, conversing face-to-face, writing proper letters, rambling in nature — all seem to me infinitely more satisfying than merely buying things, being passively “entertained” by images on screens or engaging in various forms of digital non-communication. In this sense the column has sometimes struck me as countercultural and I did occasionally wonder if I was fighting a losing battle. But I like to think that there have been some victories along a respectably long road. That the menace of mobile phone mania and its incursion into public space and the counterproductive overuse of email are now quite widely recognised, I count as a small victory for the slow approach to life". Mi manchera' leggere ogni sabato The slow lane, ma mi consolo pensando che la filosofia di vita unhurried fa si' che certi scritti non abbiano una data di scadenza. Restano interessanti per molto tempo. Riletti dopo anni suonano ancora attuali. The slow lane continuera' a regalare ispirazione anche ora che non esiste piu'. Nel 1965 Muhal Richard Abrams, Phil Cohran, Jodie Christian e Steve McCall fondarono l'organizzazione no profit Association for the Advancement of Creative Musicians. Domenica a Prospettive Musicali festeggiamo mezzo secolo di AACM, ripercorrendone la storia. Ascolteremo brani tratti da un recente concerto di musicisti legati alla leggendaria scena free di Chicago, che sapeva mescolare ad arte improvvisazione e composizione, jazz e classica contemporanea. Un'altra radio e' possibile. Liberate la vostra mente, con Prospettive Musicali. La sublime poesia della musica di Kurt Weill (con e senza le liriche di Bertolt Brecht). Questa domenica alle 22, a Radio Popolare.